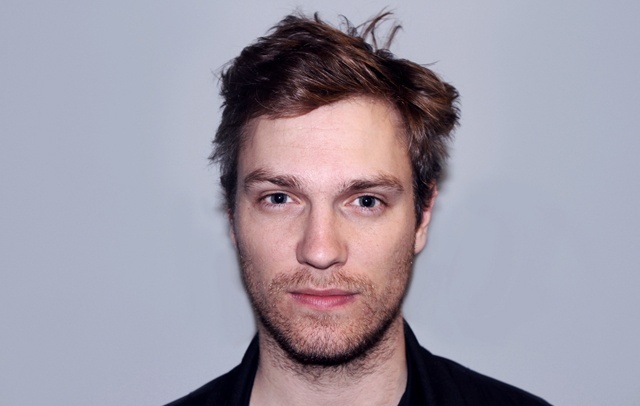 Guest host Kristin McCracken interviews Zachary Heinzerling the director of the Sundance Film Festival hit, "Cutie and the Boxer". Noriko seeks an identity of her own after 40 years of marriage to famous boxing artist, Ushio Shinohara. This episode was recorded at BBox Radio.